Using Chief Architect software, the kitchen design process can easily go from discussion of your needs and wants, to a rendering of your ideas, to a 3D model, and finally, the reality of a beautiful new kitchen. The first step in your kitchen design is the initial architectural drawing. After meeting with a client and discussing the needs for the new space, we can put the ideas into Chief Architect software and generate the first conceptual drawings. The space is shown in detail, with measurements and models. We can then move, substitute, or eliminate elements as we go along with the planning. 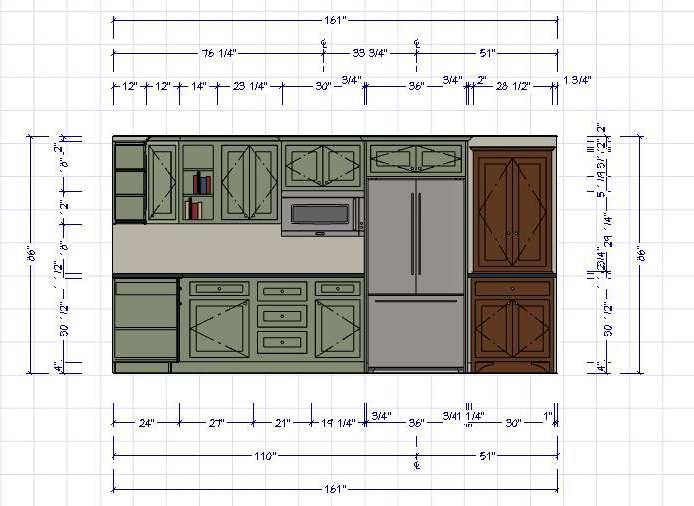 The next step in the planning process for a kitchen design is to take the drawing and convert it into a 3D view. This is often very helpful for the homeowner who may have difficulty seeing what the space will look like. The Chief Architect software enables us to create different viewpoints, and even a 360° animated tour. The 3D model is rendered in the Chief Architect software. The final kitchen design made a reality. Once the final design is pinned down with the software, the kitchen design begins to take shape. 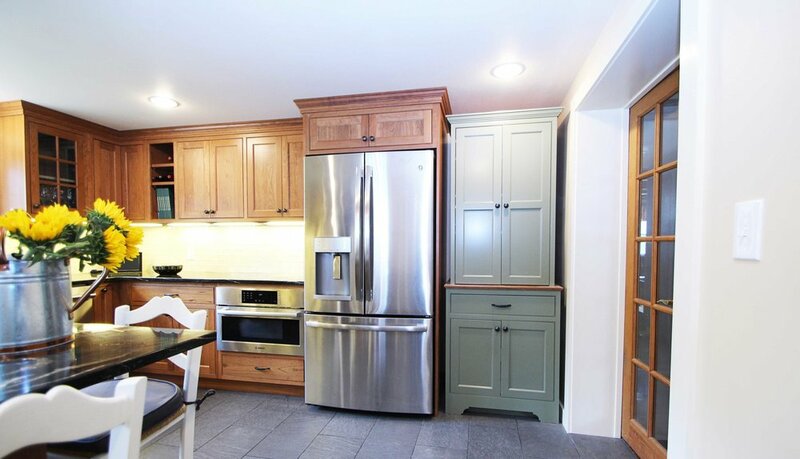 Cabinets and countertops are purchased, installation proceeds, and your kitchen is transformed.